Russian opposition leader Alexei Navalny has thrown his weight behind a controversial nationalist march in Moscow as rights activists warn of growing xenophobia in the country. The top critic of President Vladimir Putin is known for his ability to mobilise mass street protests, although he said he himself would have to skip Monday’s Russian March. 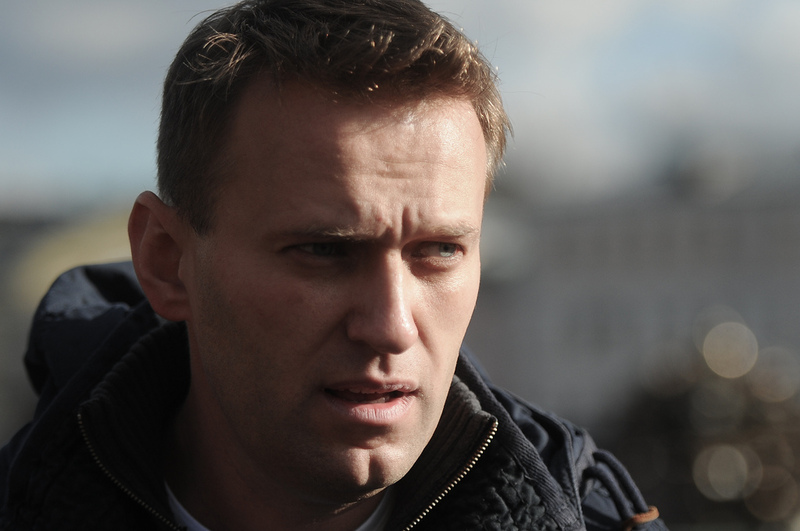 “Participating in the Russian March is important,” Navalny wrote on his blog late Saturday. “All those who are considering whether to go or not: go.” Monday’s annual nationalist march comes on the heels of last month’s riots in southern Moscow, sparked by the stabbing to death of a Muscovite by a native of Azerbaijan. 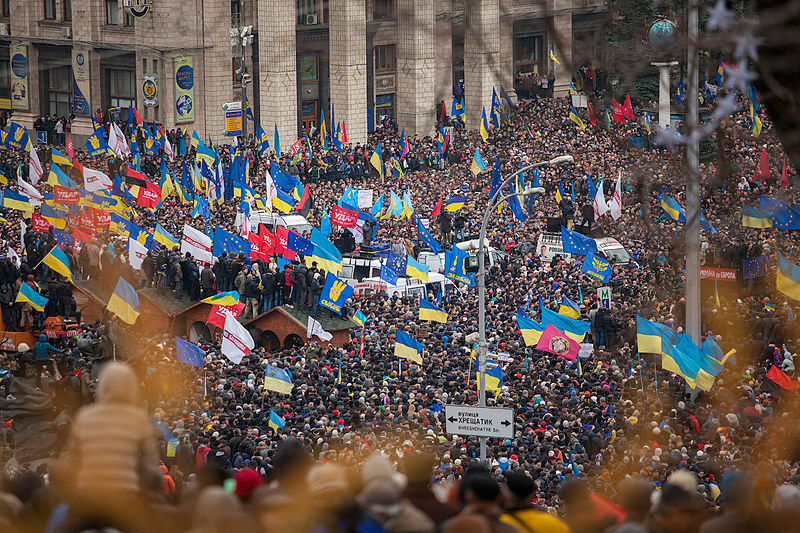 Nationalists plan marches in dozens of cities and hope to muster 30,000 in the Russian capital. They are seeking to capitalise on anti-immigrant sentiment in Moscow, fed by the influx of labour migrants from impoverished ex-Soviet Central Asia. Navalny has been criticised by the liberal opposition for his nationalist rhetoric and support of the marches. The protest leader proved himself a force to be reckoned with after he came second to a Kremlin loyalist in mayoral elections in Moscow in September. He won 27 percent on an aggressive anti-immigrant, anti-corruption platform. Nearly all candidates had embraced anti-immigrant rhetoric, prompting rights activists to denounce a “visceral hatred” of migrants in an open letter.